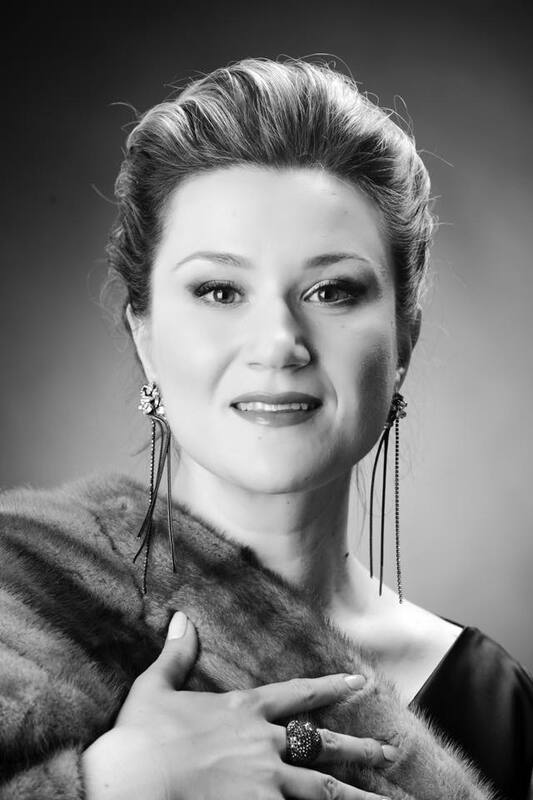 INTERVIEW WITH EKATERINA GUBANOVA – INTERVISTA A EKATERINA GUBANOVA – Ieri, Oggi, Domani, Opera! We met Ekaterina Gubanova, internationally acclaimed mezzo-soprano who is playing these days Amneris in “Aida” at the Arena di Verona. 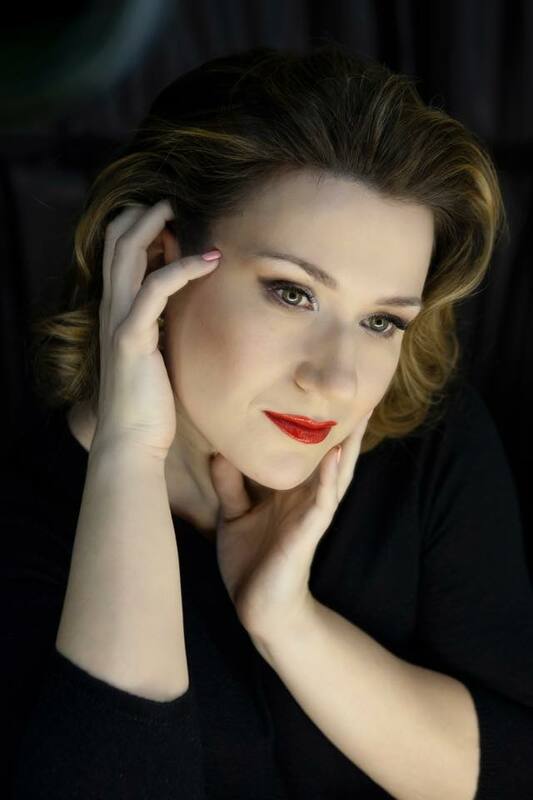 Ekaterina Studied opera singing at the Moscow Tchaikovsky Conservatoire and the Sibelius Academy (Helsinki) before becoming a member of the Young Artists program at the Royal Opera House in London. She has worked with some of the greatest conductors of today, including Riccardo Muti, Daniel Barenboim and Valery Gergiev. He sang in the most important theaters in the world such as the Teatro alla Scala in Milan, the Metropolitan Opera in New York and the Vienna Staasoper. Amneris at the Arena di Verona is a highly anticipated debut for the artist and the public. How did you start to study opera singing? I was finishing my studies as a choir conductor. I never thought about singing because my voice was good only to sing in a choir. Then quite suddenly, when I was 17,5 years old something changed and I started to make a sound that resembled operatic singing. It was a risky move to change the direction of my studies, but I did it and of course I don’t regret! How would you describe your voice? I’d say that my voice is a high mezzo-soprano. 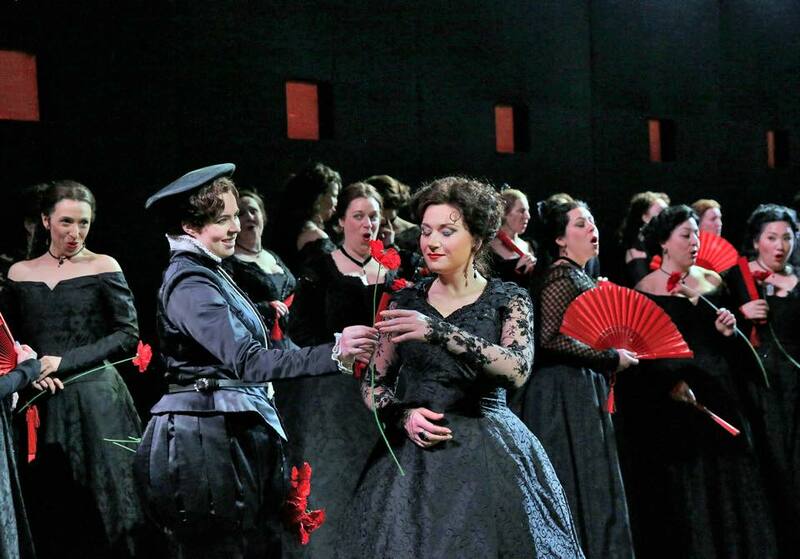 You’re a great performer of the operas of Verdi, but also of Wagner …. How do you reconcile these two very different repertoires? I think that Verdi and Wagner can compliment each other in a great way. Among other things I particularly like to bring the clarity of language and word by word meaning into Italian and the beauty of line and evenness of sound into German. It is a challenge, of course, to combine these two repertoires but I thoroughly enjoy it. 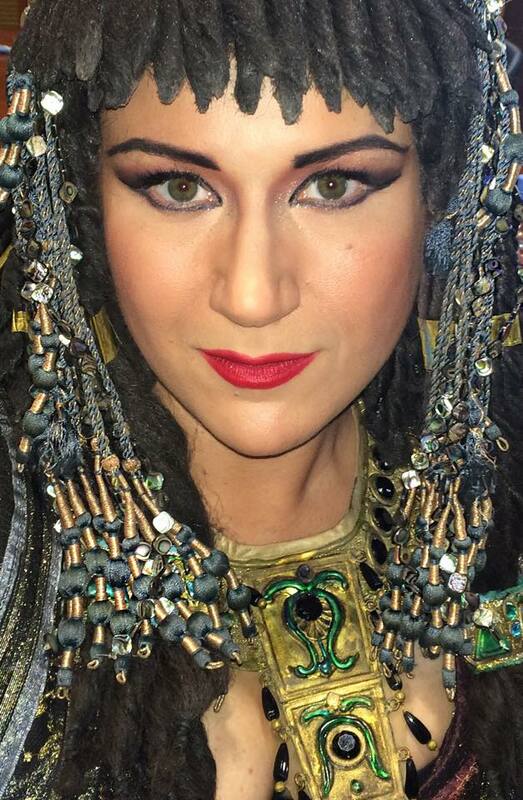 Amneris is one of your hallmarks …. how would you describe this character? Above all I see Amneris as a woman. A woman with a great power, but also a great vulnerability. She is in love and she is making emotional decisions, in fact like most of us. I want the audience to be able to relate to her, to understand her reasoning and to see a real love triangle between her, Radames and Aida. In my opinion, she is absolutely not a monstrous figure, as she is often portrayed. You have debuted these days at the Arena di Verona in the role of Amneris. What were the emotions and difficulties to debut in this particular theater? Singing in Arena is an absolute out of this world experience! Of course my first worry was that when I come out into this gigantic space, I would start “screaming” instead of singing in order to reach the audience that is miles away from me. However I was preparing myself for this well in advance, so when I actually got out on the stage, I was able to control myself and to sing properly. 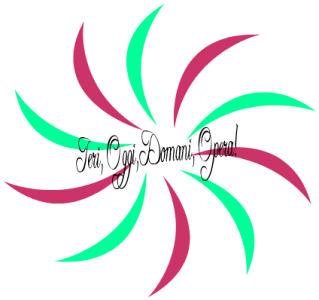 As we all know – projecting and support carries much better than pushing and screaming! These are the technicalities of course. Speaking of emotional experience I can tell that the energy in Arena is next to nothing that I have experienced before. I can’t wait for my second performance tomorrow! 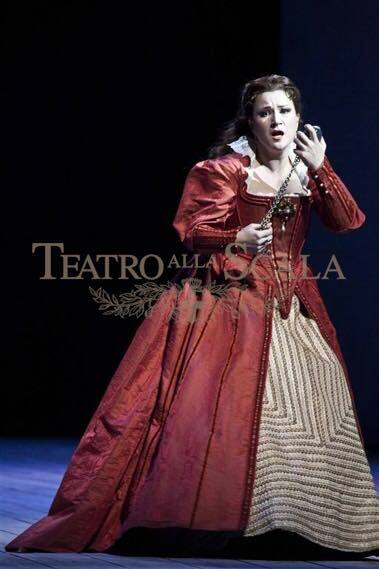 You will soon debut Azucena in Il Trovatore in Paris. How are you preparing for this role? What are your dreams? what are the role that you will perform in the future? I can surely say that I’m already living my dream! I’m singing roles that I adore on the most prestigious stages of the world. I only dream that I stay healthy and can use my voice properly, so it serves me for many years to come. Don Carlo in Buenos Aires, Aida in Turin, Bluebeard’s Castle in Paris , La Gioconda in Beijing , Don Carlo in Dresden, Aida in Wiener Staatsoper , Cavalleria Rusticana in Berlin (Deutsche Oper, Der Ring des Nibelungen (Staatsoper), Die Walküre (Baden-Baden Festival), Verdi Requiem (Choregies d’Orange) and finally Tristan und Isolde and Aida – both at the Metropolitan Opera. Toi toi toi Ekaterina and Thank you very much! For the first and last photo thanks to Alexander Karnaushenko.